Gear up to speed and have concepts and commands handy in Data Science, Data Mining, and Machine learning algorithms with these cheat sheets covering R, Python, Django, MySQL, SQL, Hadoop, Apache Spark, Matlab, and Java. By Thuy T. Pham, U. of Technology Sydney. This post updates a previous very popular post 50+ Data Science, Machine Learning Cheat Sheets by Bhavya Geethika. If we missed some popular cheat sheets, add them in the comments below. Data science is a multi-disciplinary field. Thus, there are thousands of packages and hundreds of programming functions out there in the data science world! An aspiring data enthusiast need not know all. A cheat sheet or reference card is a compilation of mostly used commands to help you learn that language’s syntax at a faster rate. Here are the most important ones that have been brainstormed and captured in a few compact pages. Mastering Data science involves understanding of statistics, mathematics, programming knowledge especially in R, Python & SQL and then deploying a combination of all these to derive insights using the business understanding & a human instinct—that drives decisions. Python is a popular choice for beginners, yet still powerful enough to back some of the world’s most popular products and applications. It's design makes the programming experience feel almost as natural as writing in English. Python basics or Python Debugger cheat sheets for beginners covers important syntax to get started. Community-provided libraries such as numpy, scipy, sci-kit and pandas are highly relied on and the NumPy/SciPy/Pandas Cheat Sheet provides a quick refresher to these. The R's ecosystem has been expanding so much that a lot of referencing is needed. The R Reference Card covers most of the R world in few pages. The Rstudio has also published a series of cheat sheets to make it easier for the R community. The data visualization with ggplot2 seems to be a favorite as it helps when you are working on creating graphs of your results. 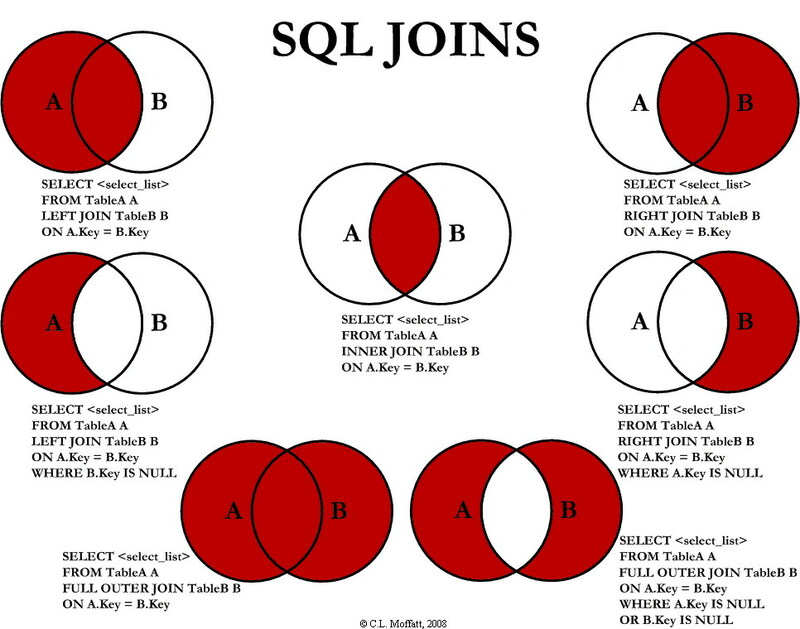 For a data scientist basics of SQL are as important as any other language as well. Both PIG and Hive Query Language are closely associated with SQL- the original Structured Query Language. SQL cheatsheets provide a 5 minute quick guide to learning it and then you may explore Hive & MySQL! Apache Spark is an engine for large-scale data processing. For certain applications, such as iterative machine learning, Spark can be up to 100x faster than Hadoop (using MapReduce). The essentials of Apache Spark cheatsheet explains its place in the big data ecosystem, walks through setup and creation of a basic Spark application, and explains commonly used actions and operations. Hadoop emerged as an untraditional tool to solve what was thought to be unsolvable by providing an open source software framework for the parallel processing of massive amounts of data. Explore the Hadoop cheatsheets to find out Useful commands when using Hadoop on the command line. A combination of SQL & Hive functions is another one to check out. Django is a free and open source web application framework, written in Python. If you are new to Django, you can go over these cheatsheets and brainstorm quick concepts and dive in each one to a deeper level. We often find ourselves spending time thinking which algorithm is best? And then go back to our big books for reference! These cheat sheets gives an idea about both the nature of your data and the problem you're working to address, and then suggests an algorithm for you to try. MATLAB (MATrix LABoratory) was developed by MathWorks in 1984. Matlab d has been the most popular language for numeric computation used in academia. It is suitable for tackling basically every possible science and engineering task with several highly optimized toolboxes. MATLAB is not an open-sourced tool however there is an alternative free GNU Octave re-implementation that follows the same syntactic rules so that most of coding is compatible to MATLAB.